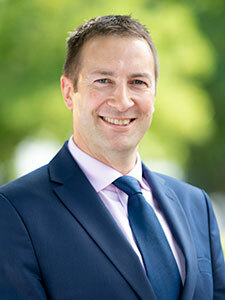 Welcome to The Hamble School website. 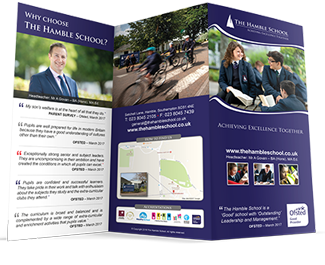 The Hamble School is a thriving 11-16 mixed school, set on an extensive and well-resourced campus in Hamble-Le-Rice. 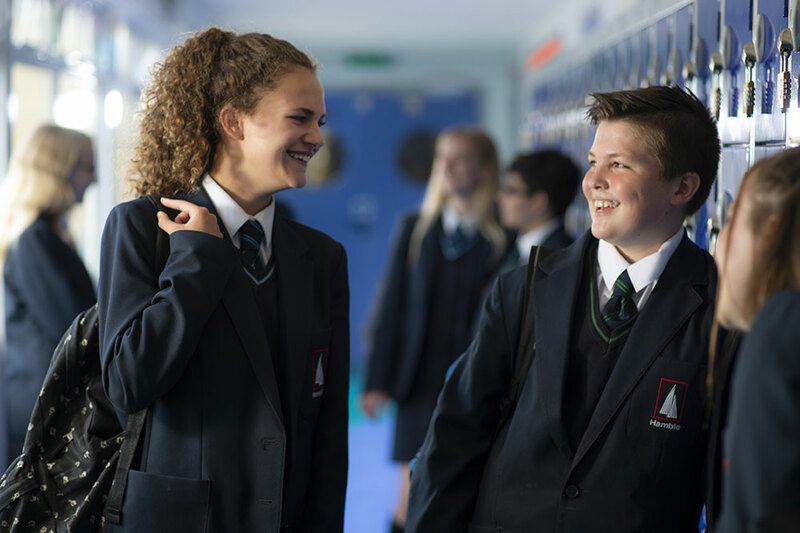 We are a caring and forward-thinking school, where the academic achievement and personal development of each child go hand in hand. 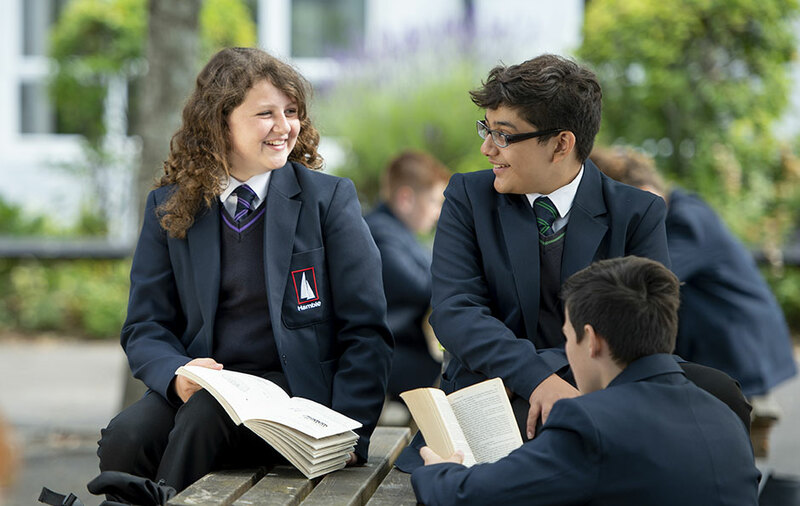 Our motto ‘Achieving Excellence Together’ captures our strong community ethos, high expectations and the ambition we have for all our students. We are committed to providing a safe and supportive environment in which those in our care can flourish and grow in confidence, developing the skills and expertise to be happy, well-rounded and successful individuals. The quality of the educational experience at Hamble was highly praised during our Ofsted inspection in March last year, with the school being judged as a ‘Good’ school overall with ‘Outstanding’ Leadership and Management. 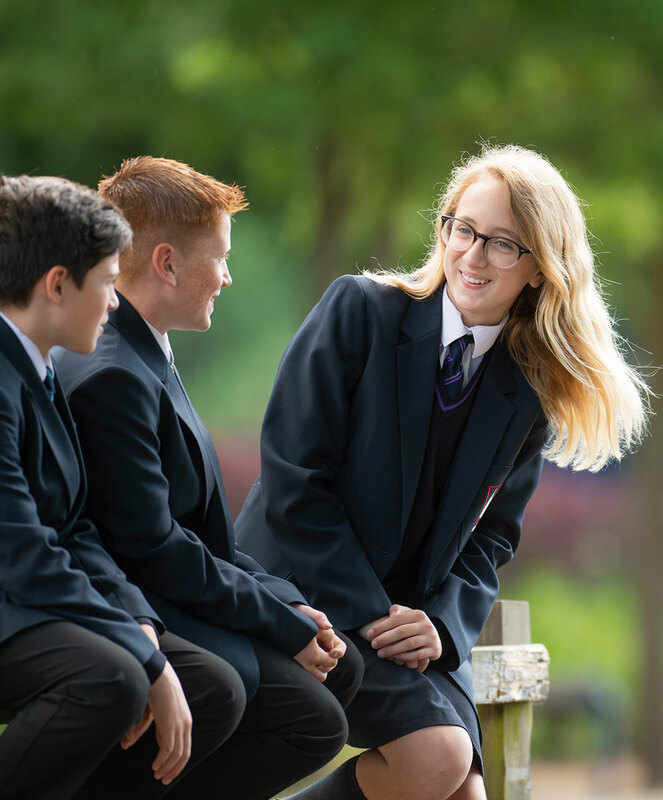 The 2018 exam results are our best ever, with 57% of students achieving grade 5 or better in both English and mathematics (77% achieved grade 4 or better in these subjects) and 66% of students achieving 5 or more GCSEs including English and mathematics. We believe that all children are individuals and we offer a broad and balanced curriculum which reflects their diverse needs. Our extra-curricular programme, supported by outstanding facilities, also enables us to offer exciting learning opportunities beyond the classroom, designed to engage and inspire our students. We expect the highest standards of behaviour and courtesy from all our students. It is my firm belief that students who dress smartly, behave respectfully and take the initiative are destined for success. Therefore, our students are encouraged to take responsibility, develop their leadership skills and contribute to the school and wider community as an integral part of their educational experience. We believe this is vital in helping them develop the necessary skills for later life. This is demonstrated through our thriving School Council and the leadership roles our students carry out, such as School Prefects, Heads of House and Student Mentors. Our house system is well established and ensures a sense of belonging and an opportunity to contribute, as well as some healthy competition! 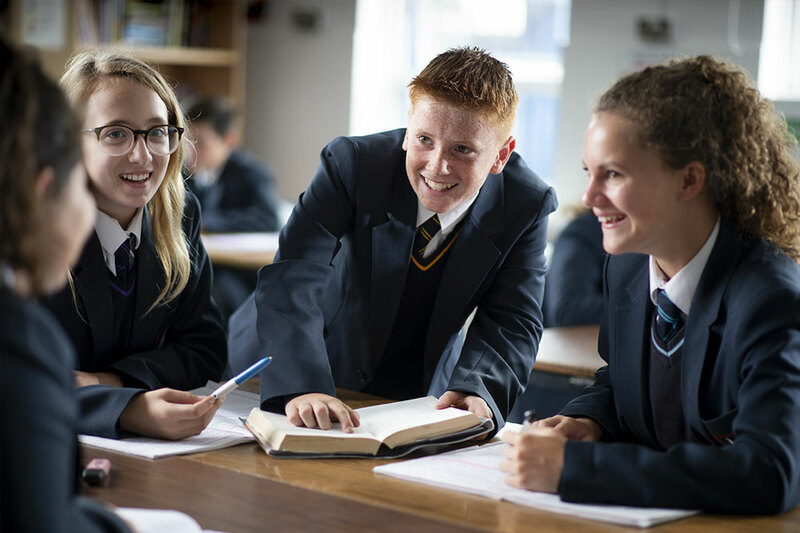 The Hamble School is an outward looking school and we develop the highest standards of teaching and learning by sharing good practice with other secondary schools and our local primary schools. The professional development of our dedicated team of staff is given high priority, as we want all our students to be inspired and engaged in their learning. 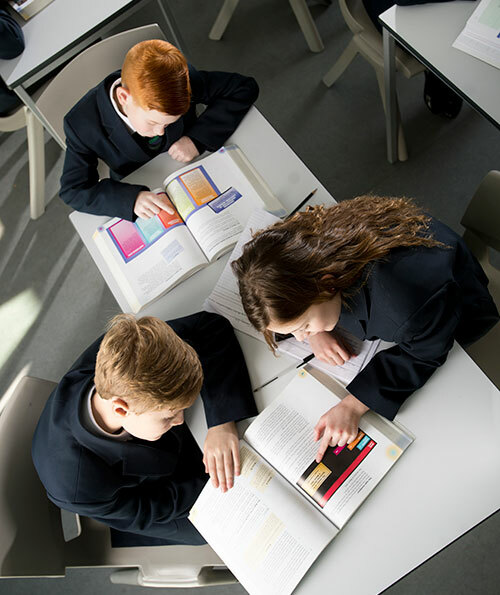 The school is part of the PiXL group of schools (Partners in Excellence) and this enables us to access the latest developments in education and to continuously drive up standards. If you would like to visit the school to gain a deeper insight into what the school has to offer, meet me and my staff and see the school in action, please contact the school reception. I am very proud of all that we are achieving at Hamble and look forward to welcoming you to our school.